Schedule subject to change. Please contact us before driving long distances. 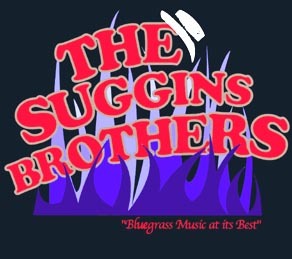 2nd Saturday Night Singing 6:00 p.m.
Bluegrass Music 4 p.m. to 8 p.m.
6:00 PM - 4368 Hartley Bridge Rd. September 27, 2003 7:00 p.m.